Silky smooth V8 with only 62,000 original kilometres! Beautiful 2010 Jaguar XKR Coupe. Engine is the 5 L supercharged producing 510 hp. Fully loaded, cruise control, heated /air cooled front seats, sport mode dynamic race mode, navigation, dual climate control and much more. Accident free. This vehicle has been well maintained at Birkshire. Excellent all around condition. The engine is the 4.2 L V8 producing 300 hp. This vehicle is fully loaded with leather interior, heated seats, navigation, cruise control, xenon headlights, tire pressure monitoring system,Premium eight speaker stereo, woodgrain dash, dual climate control and much more. Comes certified. 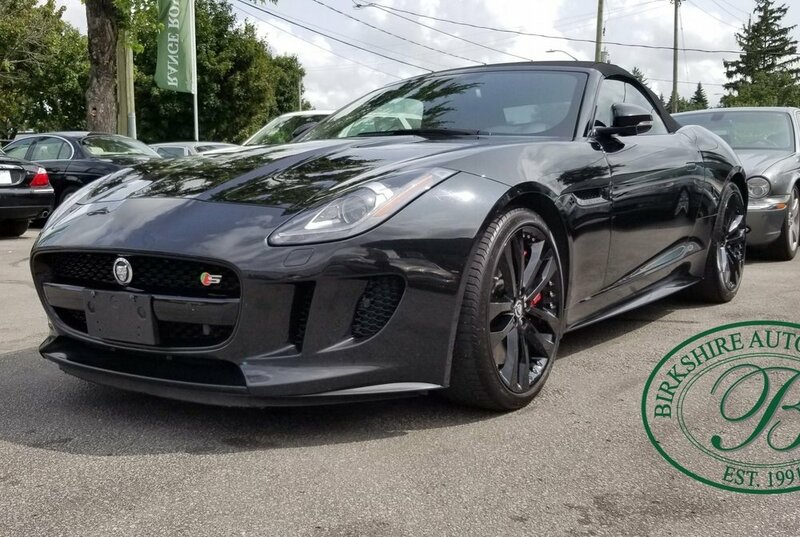 Offered for sale by Birkshire Automobiles, this stunning car is rated at 400 horsepower, delivery acceleration and performance completely in keeping with the expectations for a world-class high-performance sedan. No automobile possesses the flat-out exclusivity of a Bentley. There is no equal to a Bentley. Featuring hand-built coachwork, V8 turbo engine and luxurious interior - finished in a beautiful black on tan leather. If you're new to the marque, consult a Jaguar specialist like us and search for the finest example your wallet will allow - you will be rewarded as only a Jaguar can do. This stunning Jaguar XJR is powered by a supercharged 4.2-litre V8 boasting 400 horsepower and buckets full of low-end torque. Offered for sale by Birkshire Automobiles. It's easy to find a comfortable driving position in this Jaguar XJ8, thanks in part to the wood-trimmed steering wheel that tilts and telescopes. 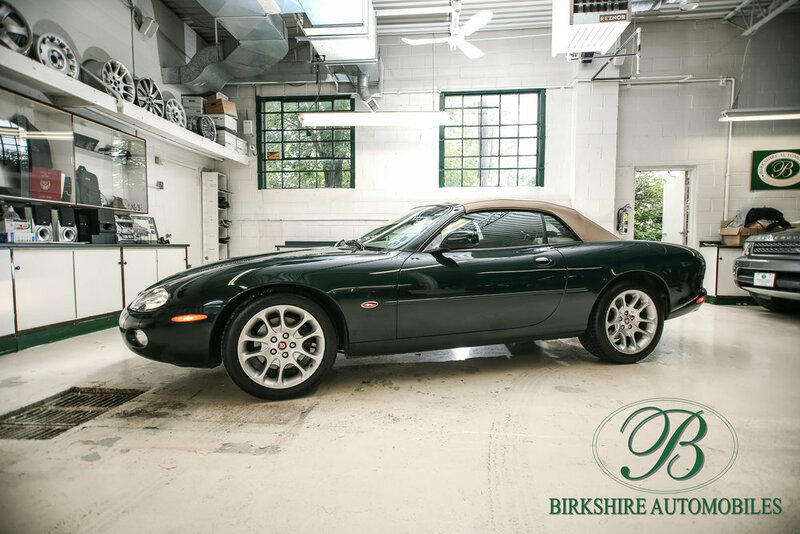 Available in classic British Racing Green over tan leather interior and matching tan soft top.